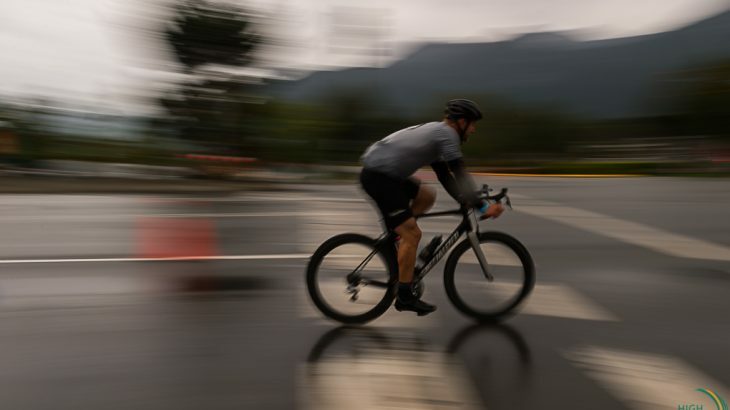 A busy weekend in Squamish, starting with the 8th edition of the RBC Gran Fondo that originates in downtown Vancouver and finishes in Whistler – a 1900 m elevation gain over 122 km for approximately 4,500 participants. 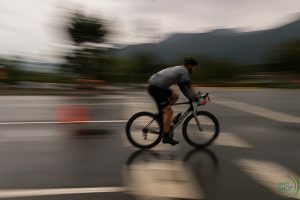 I’ve included a few photos of riders as they came through Squamish (approximately half way). The Brackendale Fall Fair was also held on Saturday, unfortunately the first wet day in almost two months, but the rain was badly needed and we finally had some clear, fresh air on Sunday after an extended period of smoky hot weather. Lots of bird activity in the Squamish estuary on Sunday, probably because they were unable to feed on Saturday because of all the rain – didn’t take a lot of photos, but saw Turkey vultures, Northern Harriers, Bald Eagles, Kingfishers, Mergansers, Cormorants, Herons, Yellow Warblers and numerous other birds in the estuary. It was also really encouraging to see how well the habitat restoration efforts of numerous volunteers have succeeded – areas that were previously industrial are recovering and I’ve noted dramatic improvements since last year in terms of revegetation by native species. A few shots taken over the weekend can be seen by clicking this link or the embedded photo. biking, Sea to Sky, Squamish. permalink.